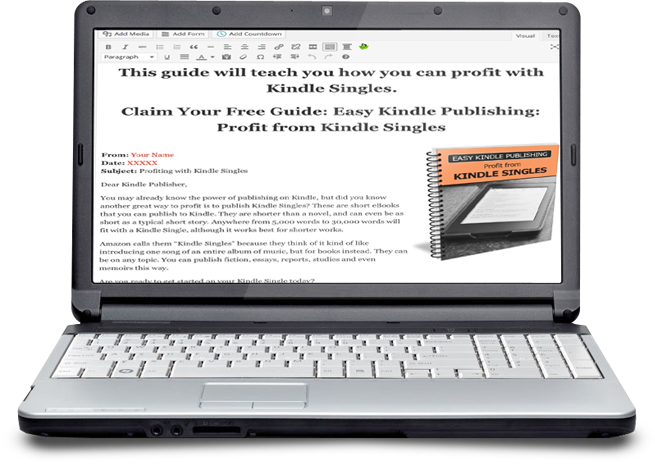 If you're always on the lookout for quality content you can monetize, brand and publish…without all the hard work, you're in the right place. This content is ready to publish as is or edit as much as you'd like. 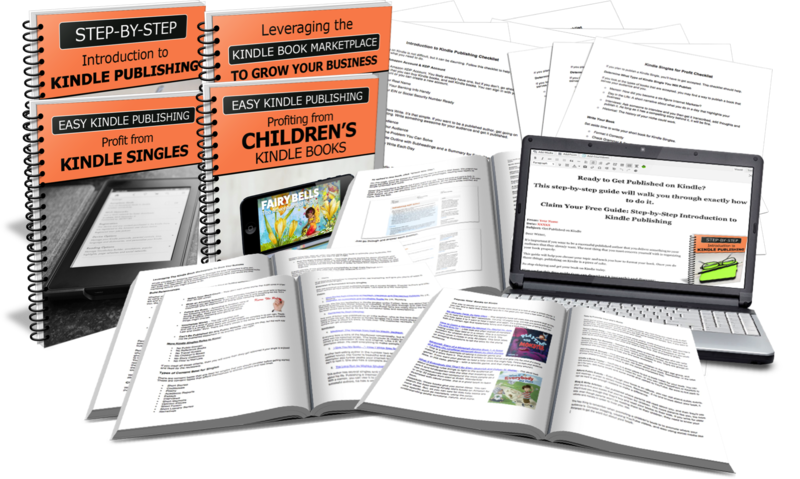 We've put together a tremendous value package that gives you 4 of our BRAND new, never-been released PLR bundles at a huge savings. 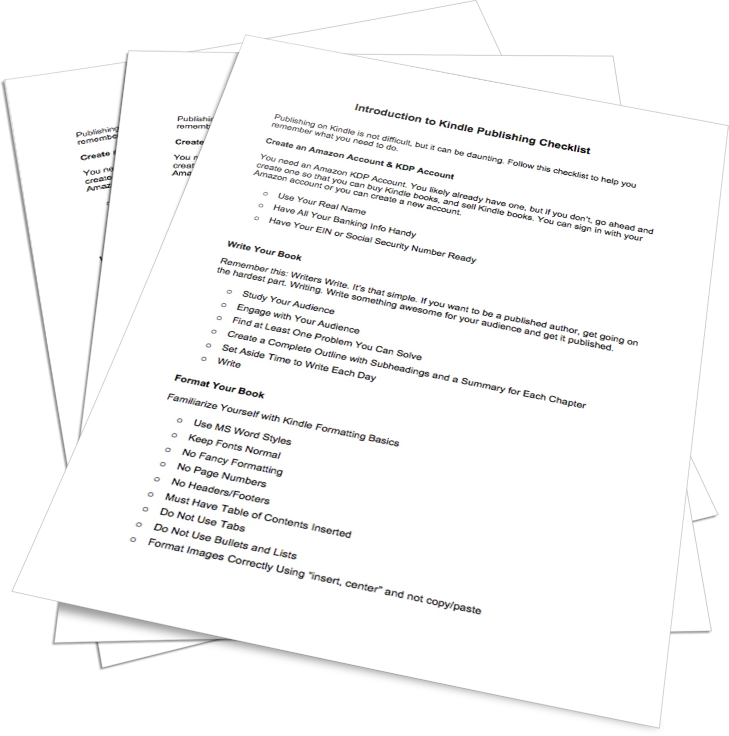 Here's a sneak peek at everything…. 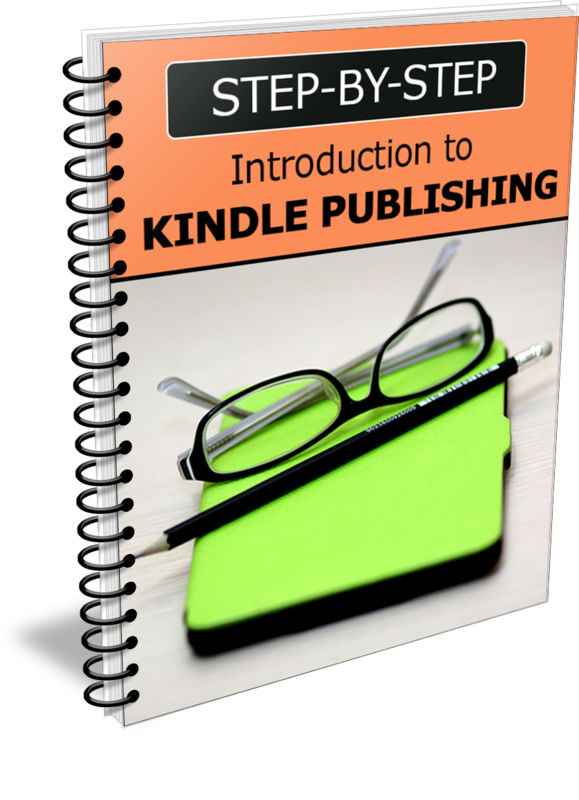 You also get a detailed checklist (3 pages / 565 words) to help your readers stay organized as they learn how to publish on Kindle. 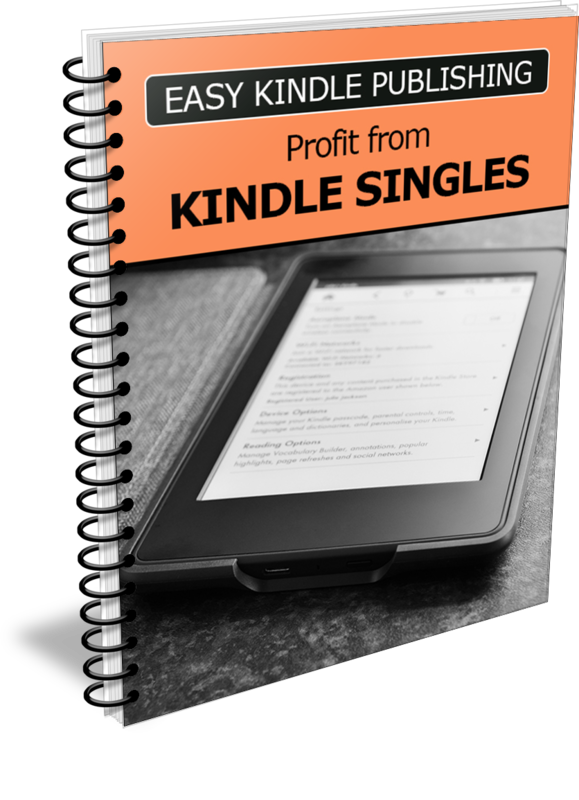 You also get a detailed checklist (2 pages / 414 words) to ensure your readers don't miss a step as they begin publishing Kindle Singles. 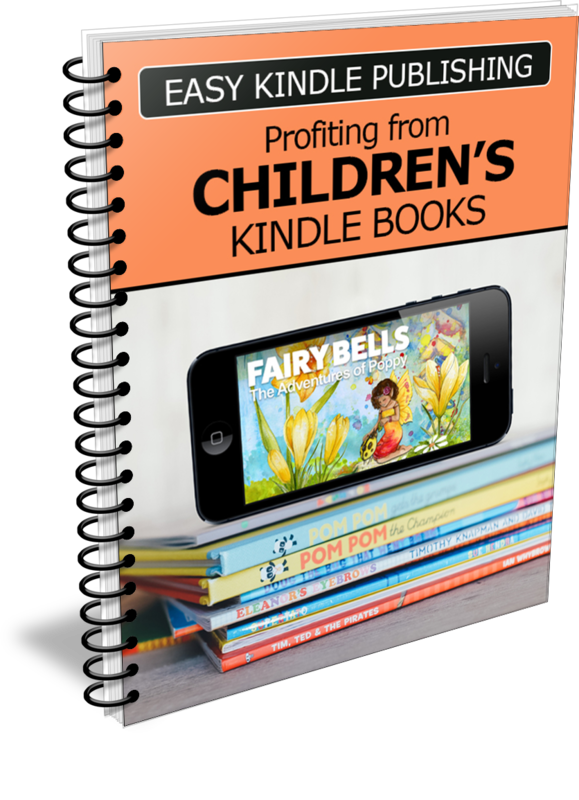 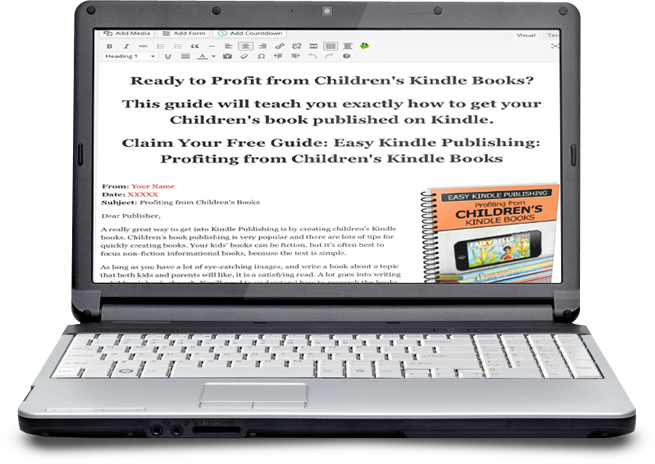 You also get a detailed checklist (2 pages / 339 words) with all the steps needed to publish a children's Kindle book. 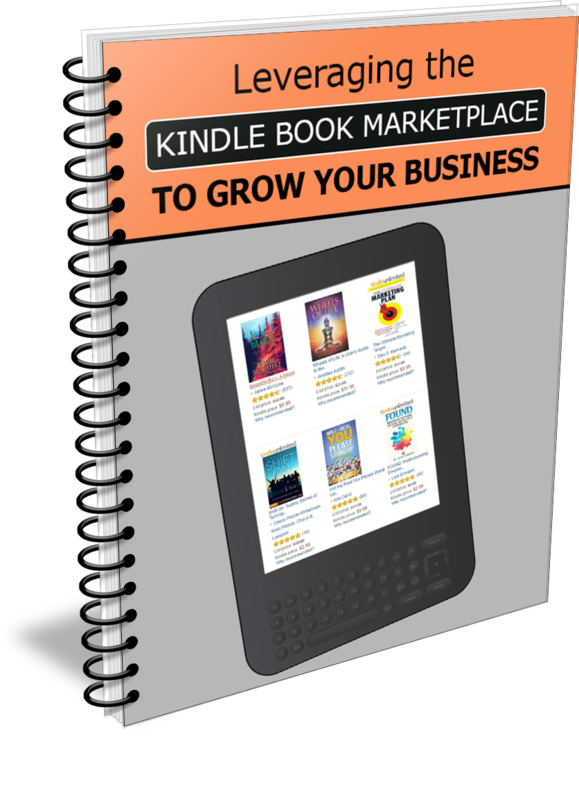 You also get a detailed checklist (2 pages / 519 words) to help you stay on track as you leverage your Kindle publishing to grow your business. That's a total of 4 illustrated reports, 4 Opt-in Pages, 4 Detailed Checklists and 4 Ecover sets ready-to-go or ready-to-edit and monetize content! 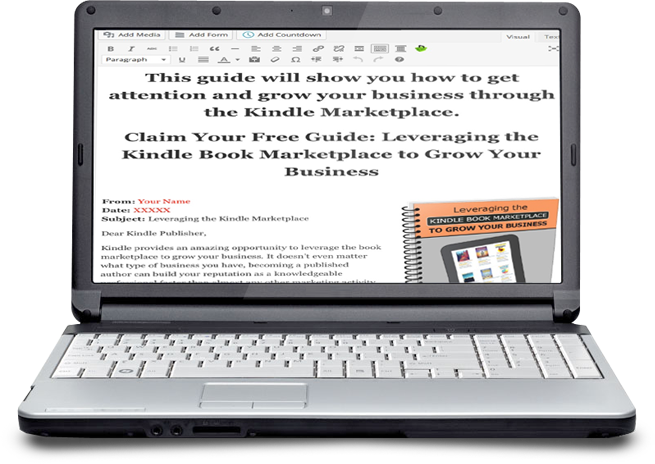 Just $37…for an $108 Content Value! 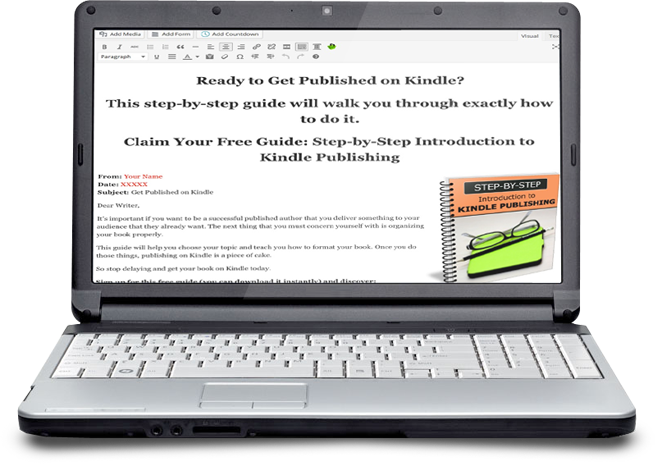 At only $67 $37 ($108 value) for your PLR license, so you can save hours upon hours of time and provide your readers with the information they're looking for.